Greenwich is located in the Royal Borough of Greenwich which is a district of Southeast London England. Greenwich is quite well known for its maritime history and played a key role in Britain's sea power as it were. Today its museums celebrate its maritime history. 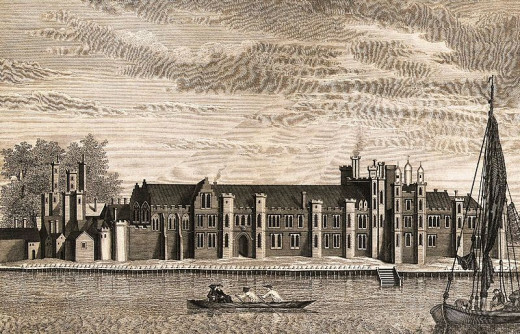 It was the birthplace of many historic royals such as Henry VIII and Elizabeth I. When the English Civil War was in full swing, the Palace of Placentia was rebuilt as the Royal Naval Hospital. These buildings later went on to became the Royal Naval College in 1873 right up until 1998 when the buildings passed into the hands of the Greenwich Foundation who signed a 150-year lease. Today the Foundation host a wide range of events and activities, and have done much to increase public access. The Royal Observatory in Greenwich was built in the 17th century commissioned by King Charles II. 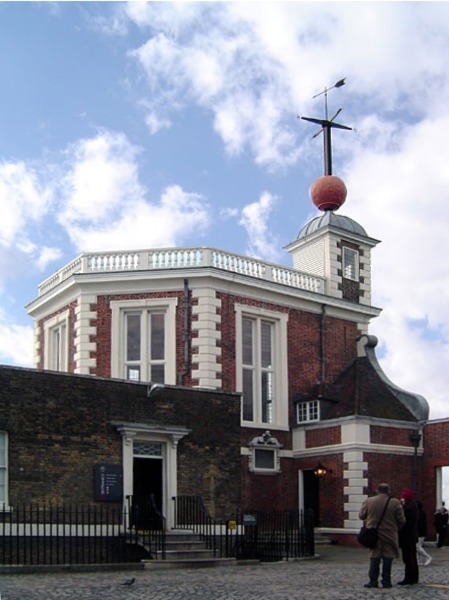 British astronomers have used this observatory for many years and this is where celestial observations where made and where we get Greenwich Mean Time. Les Miserables was mainly filmed in Greenwich even though the film was set in France and some of the filming did take place in Paris. The National Maritime Museum was the backdrop for filming the big scene where the lower classes finally fought back against the ruling authority. 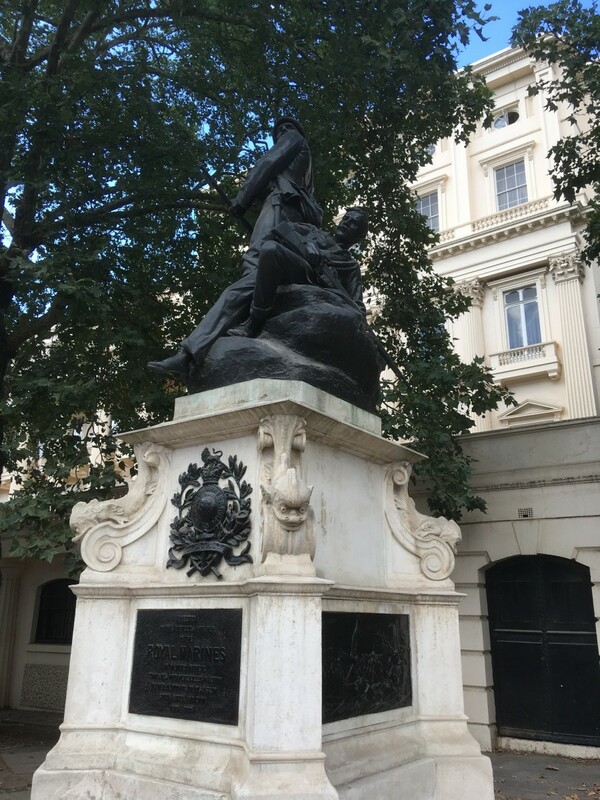 Turbulent scenes in the Place de la Bastille, where you will see sculpture known as The Elephant of Bastille was filmed at the Old Royal Naval College. The video to the right is a behind the scene video of scenes shot at the Old Royal Naval College. The Elephant of Bastille which was a monument in Paris between 1813 and1846. 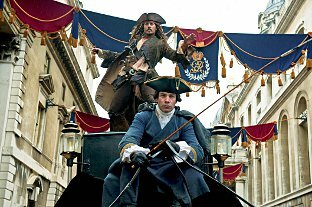 Pirates of the Caribbean: On Stranger Tides has some scenes filmed at Greenwich University which is located on some of the grounds of the Old Royal Naval College. Tarmacked roads were covered with sand and gravel and blue screens were used to block out modern buildings. 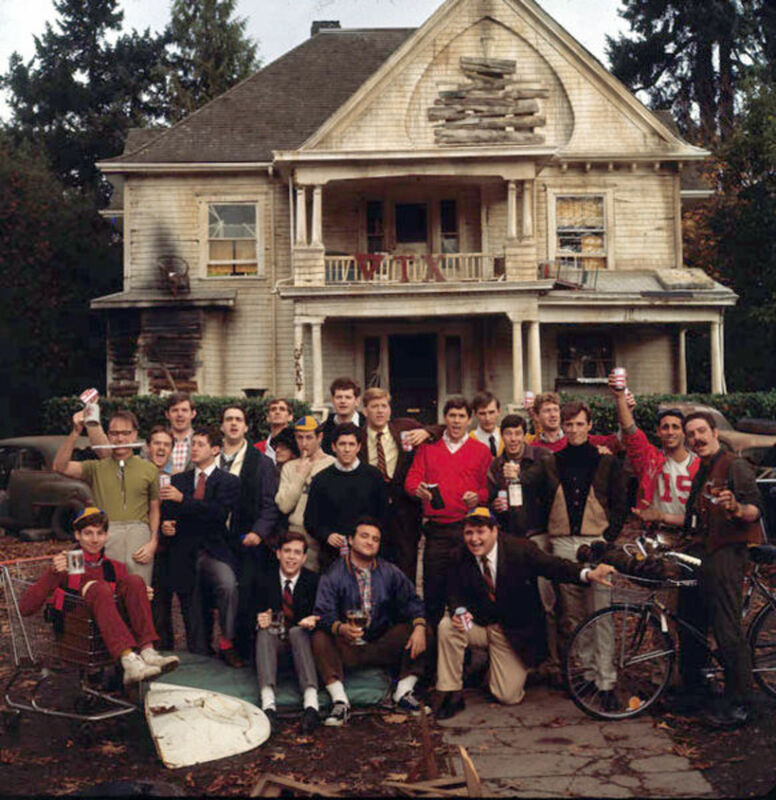 Computers would add other backgrounds to make the scenes more in keeping with London 300 or so years ago. Wooden structures were also added to some buildings. The film to the right is some behind the scene footage and the image below that is where Jack Sparrow escapes from King George's troops and leaps from carriage to carriage. The 2nd wedding in Four Weddings and a Funeral was filmed in the Royal Naval College Chapel. 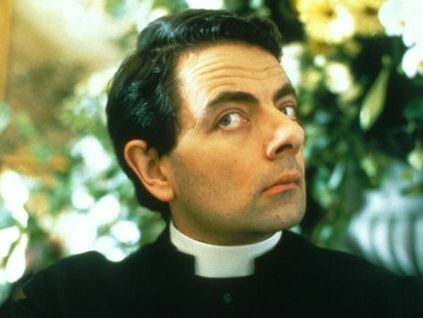 This was the scene where the the clergyman, played by Rowan Atkinson, makes his "holy goat" gaffe when he tries to marry the happy couple. In Tomb Raider the council of the Illuminati is apparently held in the church of Santa Maria Della Salute, on the Grand Canal in Venice. 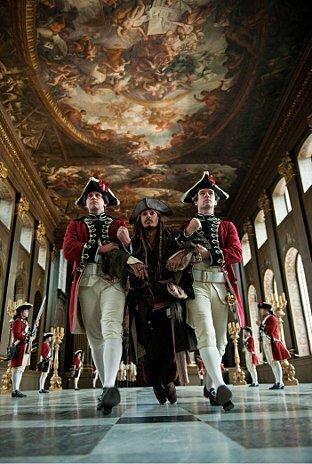 But in reality the filming took place in the Painted Hall of the old Navel College in Greenwich London. 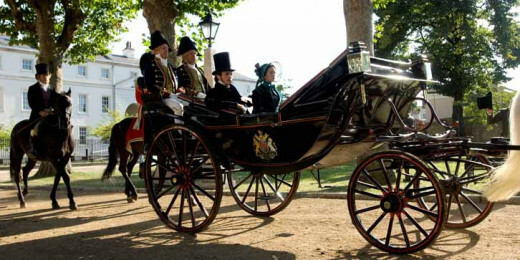 1 ½ hour guided walking tour of Historic Greenwich showcasing dozens of TV and Film productions that have used this unique London location. 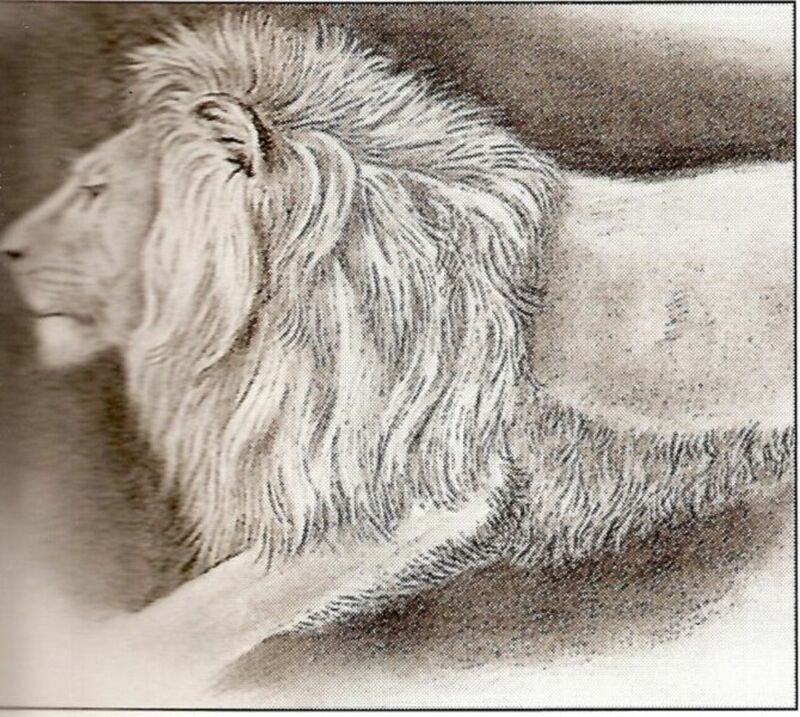 This article is about Greenwich in England, from Wikipedia, the free encyclopedia.